What a gem! 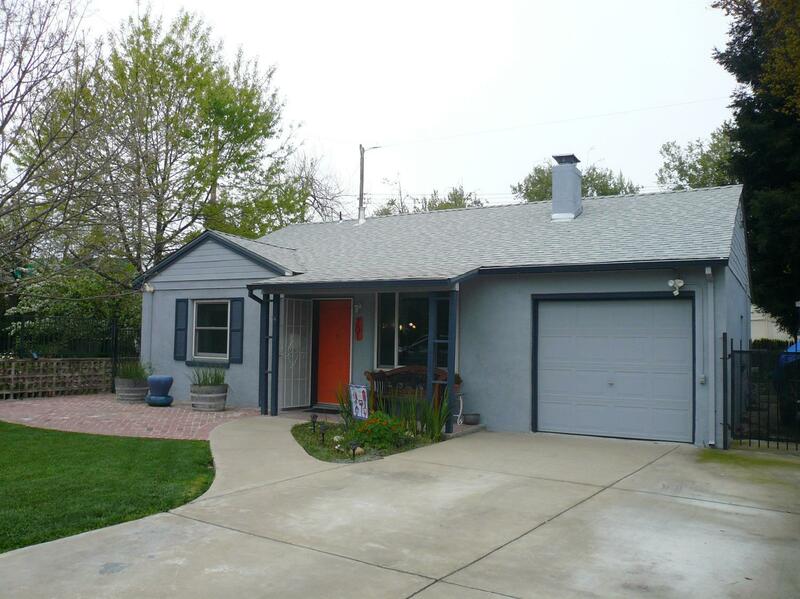 This darling Land Park home is walking distance to Crocker Riverside School and Vic's Ice Cream! Not only does this home sit on a large corner lot, it has charming built-ins and a quirky kitchen floor. Upgrades to the home include Renewal by Anderson windows throughout, HVAC, water heater and roof. This home shines! Gorgeous custom french doors open to a covered patio and beautiful backyard, perfect for entertaining! Backyard boasts raised garden beds, fruit trees, two storage sheds, RV access and boat or toy storage!